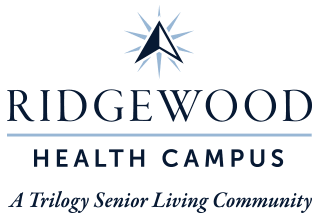 If you’re looking for a senior living community in Lawrenceburg, IN, where you can live comfortably and rest easy, look no further than Ridgewood Health Campus. 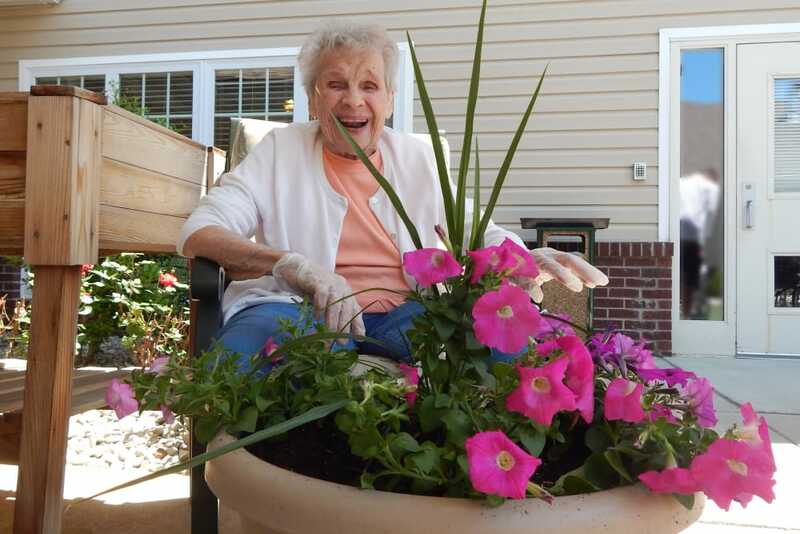 Situated near Highpoint Health Hospital, our community offers top-tier care to senior residents of “Whiskey City.” Surrounded by mature trees and beautifully manicured lawns, our community is a place of joy and warmth. Choose from Assisted Living, Memory Care, Short-Term Care or Skilled Nursing to find the living option that fits you. Spend an afternoon moving your body with our Vitality program, engage your mind in our Lifelong Learning courses, or treat yourself to our community Happy Hour every Friday. When you call Ridgewood Health Campus home, you can trust our friendly team to provide the support you need. Welcome to Ridgewood Health Campus, where you can choose the care that best suits your lifestyle. As professionals in senior care, we understand that everyone’s needs are unique. When you live in our community, you can count on having a care plan that is customized just for you. Our Assisted Living suites are designed for folks who want to live independently but may require some help with certain daily personal tasks. For those needing more substantial care, our Skilled Nursing option may be the best fit. 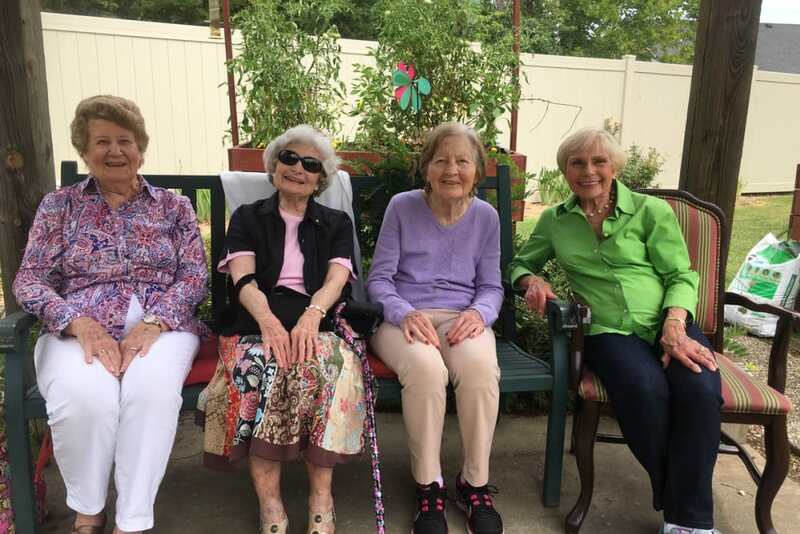 If your loved one is living with memory loss, Alzheimer’s disease, or another form of dementia, our Memory Care neighborhood is a wonderful option. Staffed by a specially trained team and equipped with amenities designed with the unique needs of those with memory loss in mind, our Memory Care suites offer unparalleled support services. Turn to the professionals at Ridgewood Health Campus to support your healing and recovery. If you need help getting back on your feet after a surgery, illness, or injury, check out our Short-Term Rehabilitation programs. Our therapists will create a plan that’s catered to your unique needs and places you on a path toward recovery. We also offer Respite stays and Adult Day services to support caregivers who dedicate much of their time to supporting a loved one. As always, our team is on call 24 hours a day to provide assistance when needed. Satisfy your curiosity and make the most of your day at Ridgewood Health Campus. Our senior living community in Summit Township offers a variety of Signature Programs designed around the interests of our unique residents. When you live with us, you’re invited to engage in as many of our classes and outings as you like. If you enjoy getting your body moving, stop by our Vitality courses offered three times per week. For the creatively inclined, enjoy our biweekly Artisans classes or check out our Music To My Ears program. Twice a week, we schedule Out and About day trips to explore the local sights. Check out the shops in downtown Lawrenceburg, enjoy a meal at Beebs & Bubs, or take in local history at the Dearborn County Museum. We have more activities and classes listed on our Lifestyle page, so be sure to take a look! At Ridgewood Health Campus, eating well is easy. Prepared with fresh and tasty ingredients by well-trained chefs, our restaurant-inspired dishes are one of our community’s finest features. 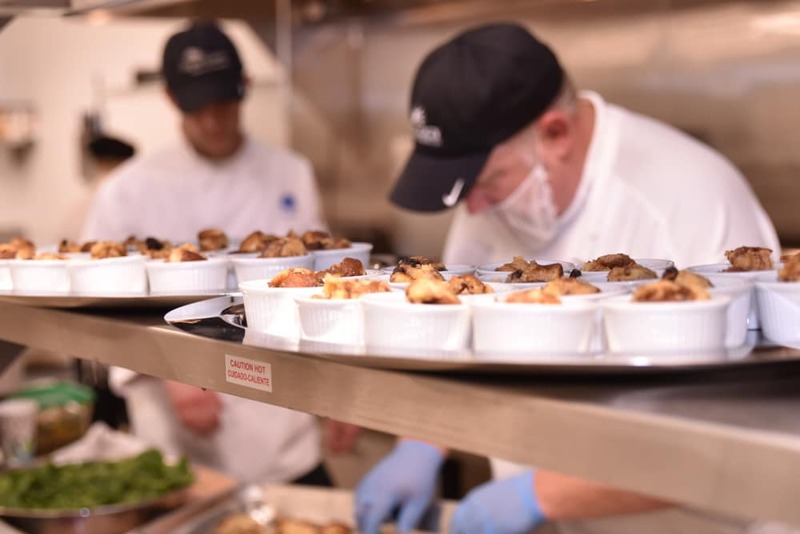 From breakfast to dinner, our chefs whip up delicious meals you’ll savor. Our community offers a wide variety of menu items from hot and homemade baked casseroles to artfully prepared desserts. There are also healthy and delicious snacks available around the clock to satisfy any craving you may have. And our culinary team knows how to keep things fun! Sip on your choice of beverage and snack on handmade appetizers every Friday at our community Happy Hour. Schedule your tour of Ridgewood Health Campus today, and ask us about our Trilogy Guarantee!